We live for cutting edge hardware here at Stambol. It’s the yin to our yang, the bread to our butter. Having access to the best wearables in the business can make the difference between experiences that truly immerse you and a lacklustre execution of countless hours of hard work. As 2019 shapes up to be an exciting year for new AR smartglasses, we’re taking a look at the top four products on our wish list. When we heard the HoloLens 2 was in the pre-order phase, our hearts skipped a collective beat. This is a product designed with industry in mind and it’s one of the smartglasses we see powering the smart cities of the future. Expect to see the HoloLens 2 in research and development settings, as well as health care and manufacturing. 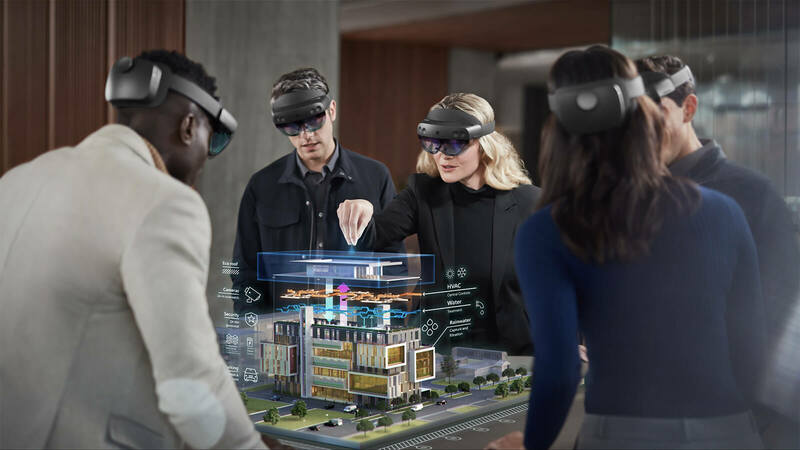 As a wireless product, the HoloLens 2 offers the comfort and convenience we see as being essential to any workplace tool. This model is also slightly lighter than its predecessor. 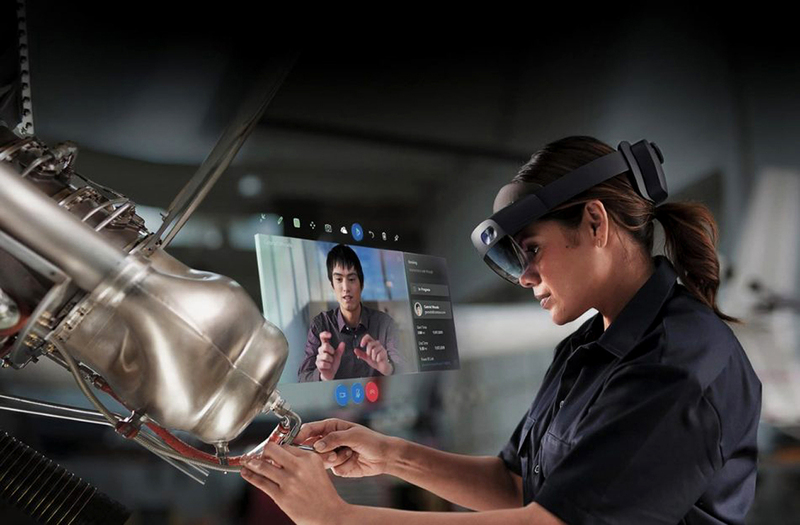 The HoloLens 2 has the potential to serve as a personal product, depending on the ownership arrangement. These glasses can run entertainment content like games and movies, making it versatile enough to stay with its user from dawn to dusk and beyond. The winner of CES’ 2019 Innovation Award is bound to be on just about everyone’s smartglasses wish list this year. The Blade was a high profile product at CES 2018 too, so we weren’t surprised to see the updated version front-and-centre again. Features like a full colour see-thru display, an HD camera, haptic feedback, noise cancelling mics, and a touch pad on the arm make the Blade incredibly impressive – perhaps even more so given that it has the look and feel of a normal pair of glasses. Although the Blade has its roots in the industrial world, it also seeks to be a consumer-friendly product. The Blade has staying power, so we’re keen to see where and how it will be used in the long run. The arms of these glasses precisely direct high-quality audio only at the wearer. But Frames are more than just a replacement for headphones. Content includes travel guide narration, landmark-based directions, audio-based games, and augmented fitness. These stylish (and Canadian!) glasses are exactly what we pictured smartglasses looking like when they entered mainstream culture. 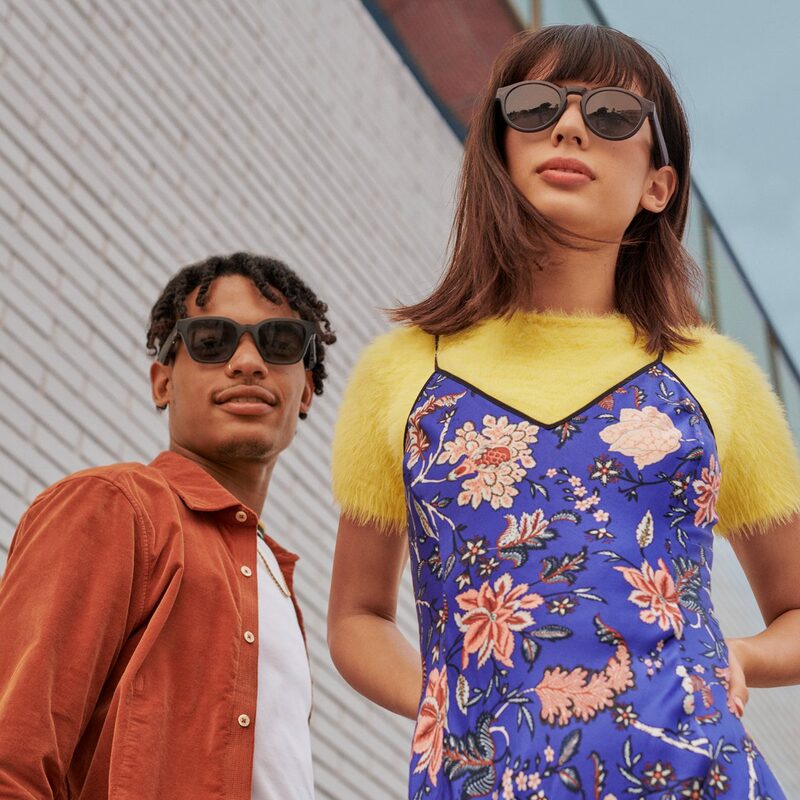 Like the Bose glasses, North offers two designs to keep style as an important part of the equation. But Focals are more of a traditional AR product; they take text messages, weather updates, directions, and appointment reminders and pull them into the realm of spatial computing. They’re also enabled with Alexa right out of the box to add another level of value. 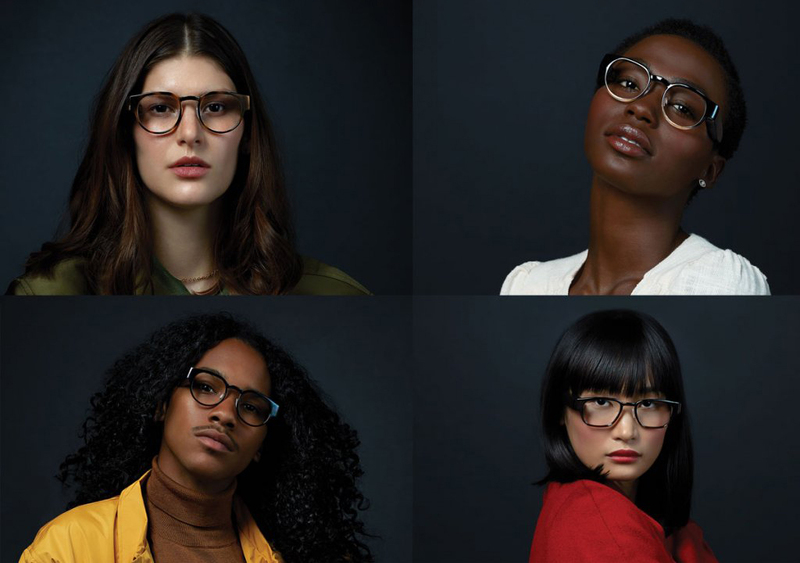 Focals are primarily a personal product, but we still want our clients to be aware of them, particularly any business with a storefront or a need to share data. Tech that interacts with locations or pulls stats from the AR cloud can be a vehicle for sharing news and time-sensitive information. While each of these AR glasses bring something different to the table, at Stambol, we feel that there is no single best product on the market, only different solutions for different environments. Our clients in real estate, architecture, health care, and retail all have drastically different needs from VR and AR technology. We stay abreast of a broad array of industry trends so that we can expertly and precisely tailor our work to every situation. There are no cookie-cutter solutions at Stambol. If you’d like to learn more about what smartglasses can do for your business – or if you just have questions about how they work – reach out to our team to learn more.